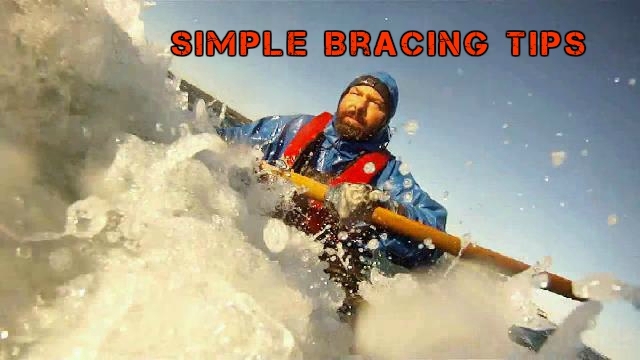 Learn to paddle in a way that leaves you ready for a quick brace. How to place your paddle for maximum support. How to move your lower body to bring power and make your brace rock solid. Why you need to use your whole body. Which way to edge if you want to stay upright.